Three low-mileage Italian classics will cross the auction block in a Silverstone Auctions sale at February’s Race Retro show. The Ferrari Testarossa, Ferrari Mondial T and Alfa Romeo SZ are presented in almost brand new condition. Despite a combined age of 69 years, the trio has combined mileage of less than 2,700 miles. 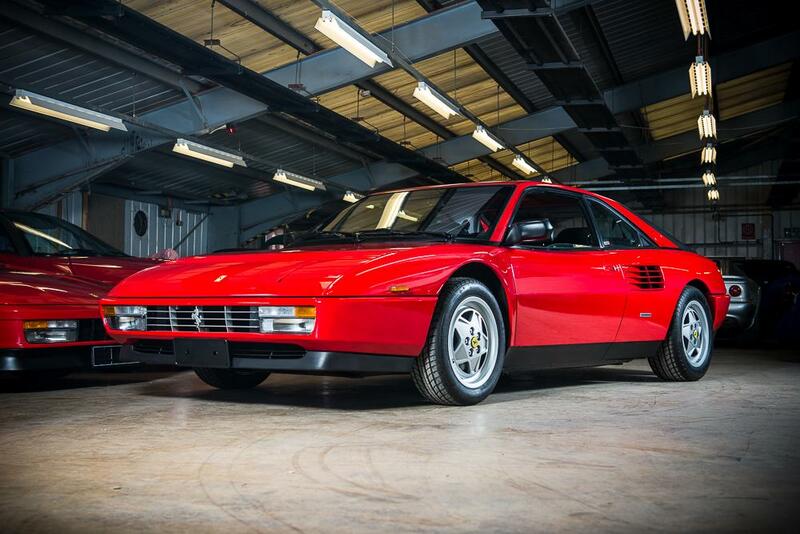 Star of the auction is sure to be the 1991 Ferrari Testarossa, with just 955 miles under its wheels since new. Sold with original luggage and a Cartier watch, it’s estimated to sell for between £130,000 and £150,000. The next Ferrari is the highest-mileage of the Italian triumvirate, but still shows only 1180 miles on its odometer. Owned by the same person since new, and is estimated to sell for £50,000-£70,000 – strong money for a car that typically commands half that amount. The last Italian star is even more of an acquired taste than the Mondial, but with 502 miles on the clock, the one-owner car is a pristine example of Italian automotive history. Nicknamed ‘Il Mostro’ in its day, the SZ is one of only 100 originally imported to the UK, and should pull in similar money to the Mondial. Race Retro takes place at Stoneleigh Park in Warwickshire, and the auction itself will be held on February 21-22, 2015.